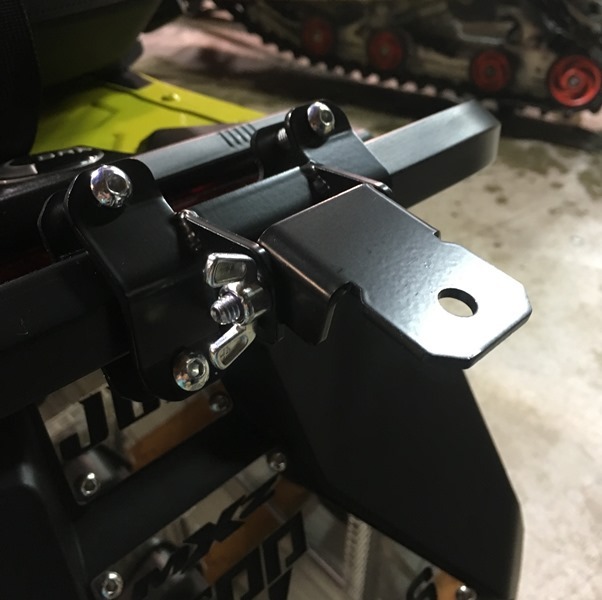 BRP Tells us we need a heavy duty bumper blah blah just to run what is an inferior hitch design. 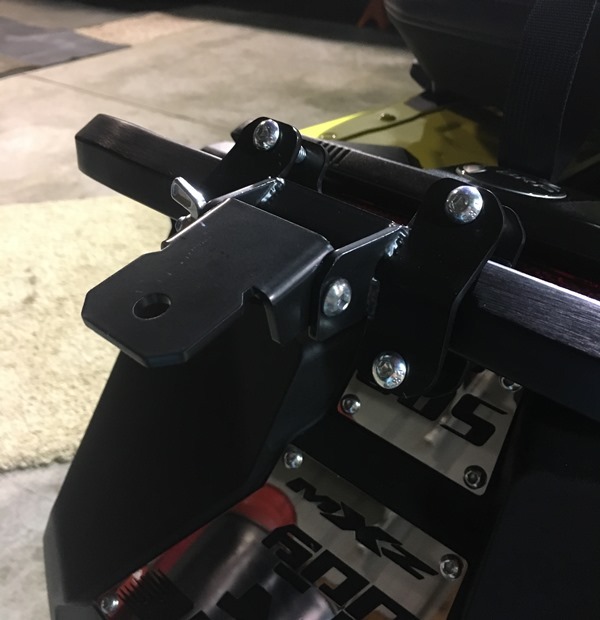 We have fixed this problem with a modular solution that allows you to use your original REV Gen 4 rear bumper. 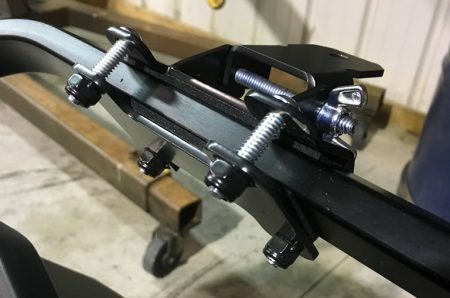 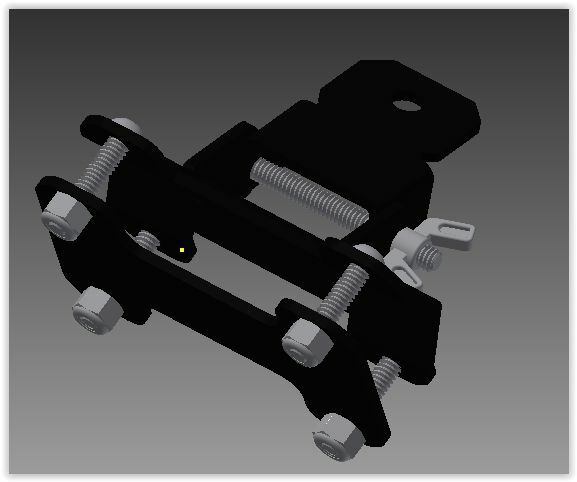 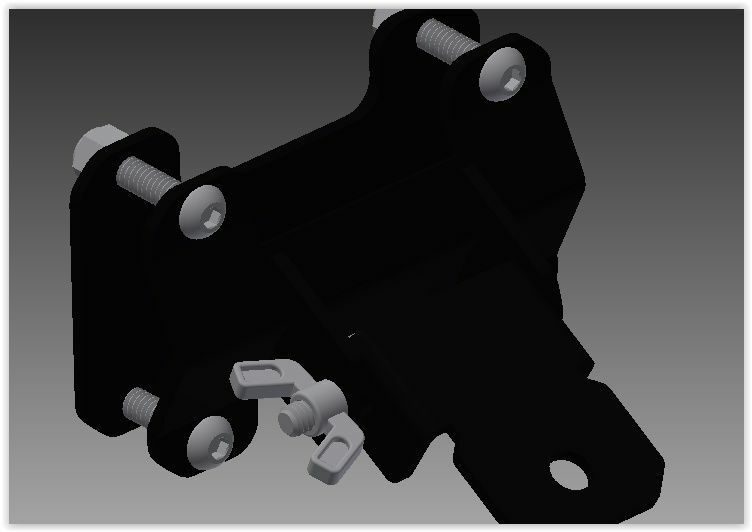 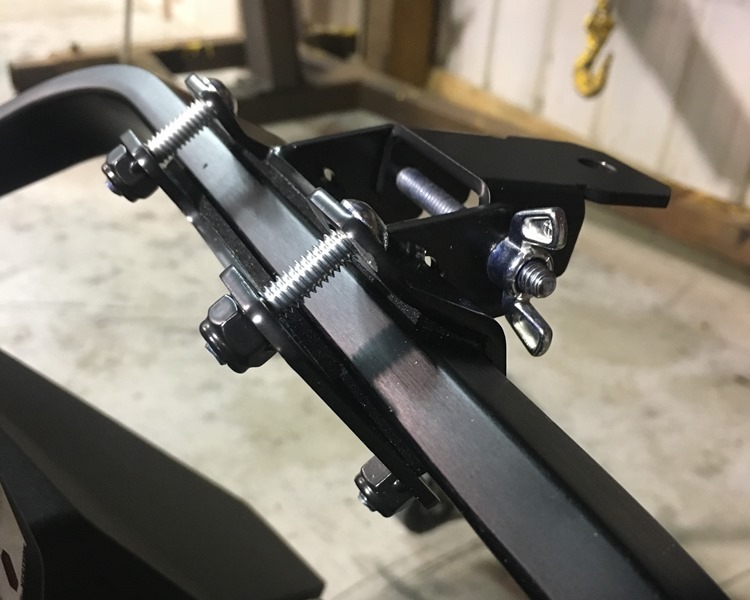 This clamp style hitch system includes 5/32 allen wrench to secure all 1/4-20 hardware which is also included. 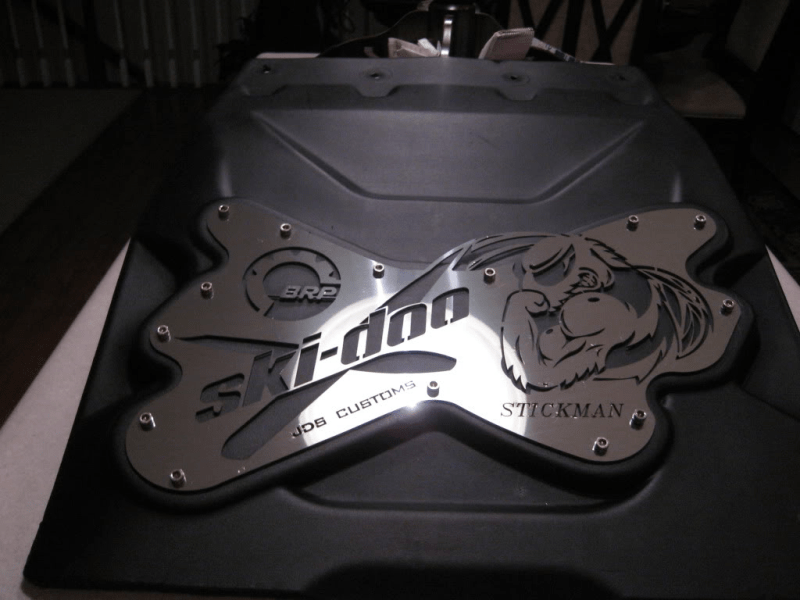 Comes with high density foam foam backing to protect the finish on your rear bumper. 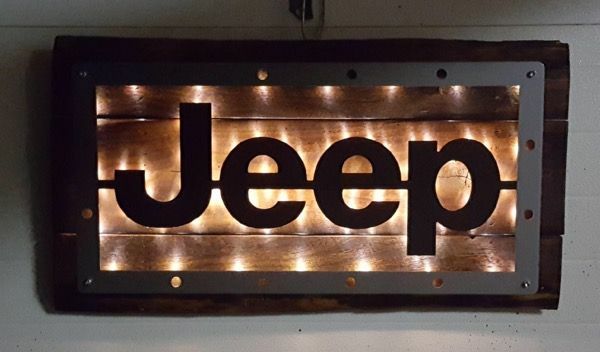 11ga (.120″ thick) laser cut, CNC formed and TIG welded steel construction. Powdercoated satin black. 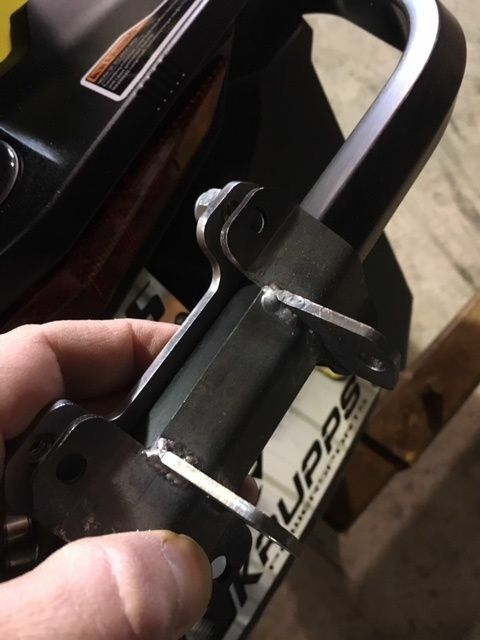 All hardware is zinc plated.